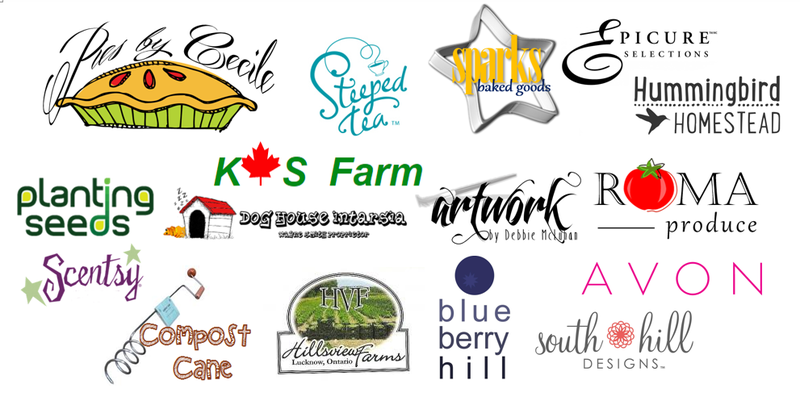 Community Blog | Westminster is... | Welcome to the virtual hub of the Westminster Community! According to recent studies, kids today are facing greater health risks than ever before – on average, children are not eating enough fruits and veggies, 1 in 5 kids are dealing with a mental health issue, there is a growing proportion of overweight and obese children, and this generation of children are the first ever to have a shorter life expectancy than their parents. It is because of this need that Ophea Canada, a not-for-profit organization that is “led by the vision that all kids value and enjoy the lifelong benefits of healthy active living” has created their Healthy Schools, Healthy Communities initiative (http://www.ophea.net/about-us). Social environment – Provide and support positive social outlets for children — seek out opportunities within our community and get involved! 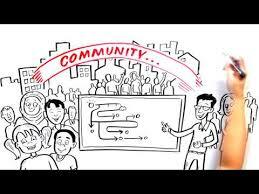 Conversation – Create and maintain a dialogue between community members, stay connected and work together! 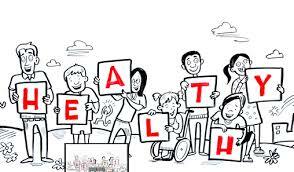 Check out Ophea Canada’s short video on Healthy Schools, Healthy Communities to learn more about this wonderful initiative and how YOU can make a difference! To find out about volunteer opportunities and/or youth programs in the Westminster neighbourhood please contact Kelly Clark-Emery at nrawp.volunteers@gmail.com or stop by the Neighbourhood Resource Association of Westminster Park located in the Westminster Optimist Centre! Together we can build the healthiest neighbourhood in the city! Play Your Way in Westminster! Interested in learning a new language, joining a dance class, getting fit, getting creative or just getting active and involved? Be sure to check out the 2014 Fall/Winter Spectrum Recreation Activity Program Guide for you and your family! Spectrum provides introductory, recreational level programs that represent a “Spectrum” of choices for you and your family. In the Spectrum guide you’ll find a variety of programs for the whole family, preschool age children, children, teens, adults, older adults as well as day camp programs and aquatics programs! There are also a variety of programs including arts, crafts, language, cooking, music, dance, drama, computers, fitness, sports, wellness, and general interest programs! Interested in programs taking place in Westminster? 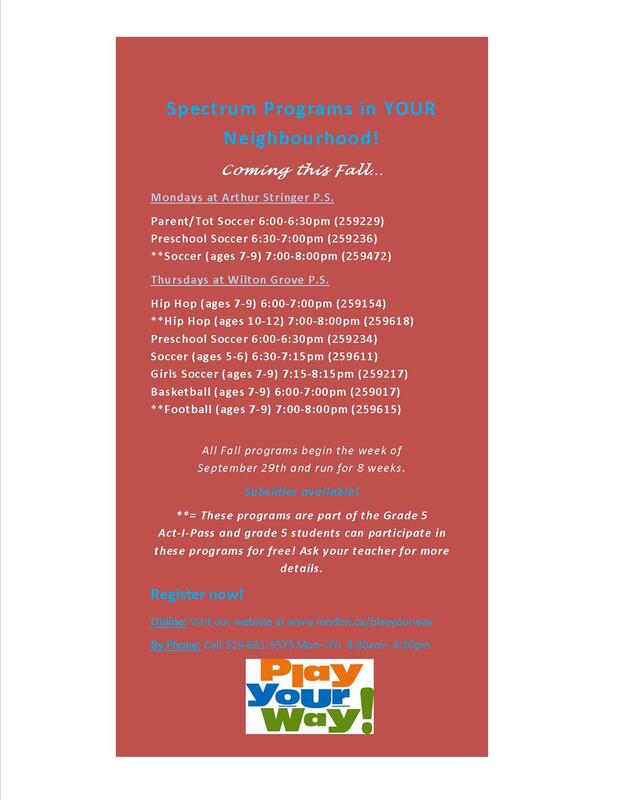 To register for a Spectrum program in Westminster, or to check out the online interactive catalogue, click on the link below! One of the things that people value most in their community is safety. It is important to know that your community is safe and it is important to always feel safe. There are a variety of measures that we can take to ensure the safety of ourselves, our families and our neighbours and friends and we see people taking these steps all the time! Whenever we see a Neighbourhood Watch sign or a Block Parent sign, we know that there are members of our community that have committed themselves to making Westminster a safe neighbourhood. But what can we do on a daily basis to ensure Westminster stays safe for everyone? The Waterloo Region Crime Prevention Council has come up with a fantastic initiative to ensure that communities all over stay safe! “Say Hi” is a community campaign that focuses on taking small steps to build safe communities. The “Say Hi” campaign is based on the concept that acknowledging and connecting with your neighbours nurtures a sense of belonging and responsibility, and strengthens relationships between neighbours. Saying Hi to your neighbours is a small, easy step that we can all take towards ensuring the Westminster community stays strong, happy and safe! When you are out in the community this week, say Hi to your neighbours! Take that first step to building a stronger community! We are halfway through the month of July and many children, youth and their families are looking for fun ways to spend their summer days! It has become all too common during the summer months to spend most of our time indoors – but it is so important to get out and get active! What is an affordable way to have fun in your own neighbourhood, you ask?! 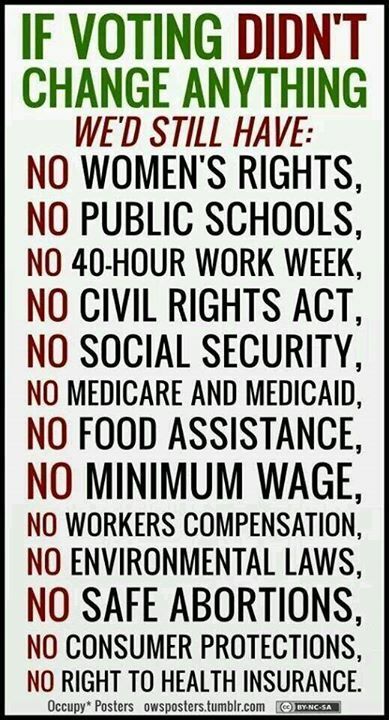 The answer is Parks, Parks and more Parks! Did you know that the Westminster neighbourhood has EIGHT different parks!? The parks in Westminster have amenities for everyone, from toddlers to adults. 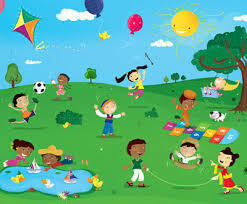 There is play equipment, a variety of courts, diamonds, fields and tracks to play sports, a community pool and lots and lots of green space to relax, read a book, stare at the clouds or even have a picnic! Check out the following information to find out what parks are near you, and what they have to offer! St. Stephen Park – @Mitchell St.
Now that you know where all the parks are, and all the awesome things they have to offer, grab your equipment, a healthy snack, a friend and enjoy the summer sunshine in one of Westminster’s wonderful parks!